Got a data problem? Whether you need to collect data, investigate the data you already have, engineer and develop, make data talk to each other, aggregate it, automate it or innovate it, no data mystery is too hard to solve for Orbica’s DataSquad. 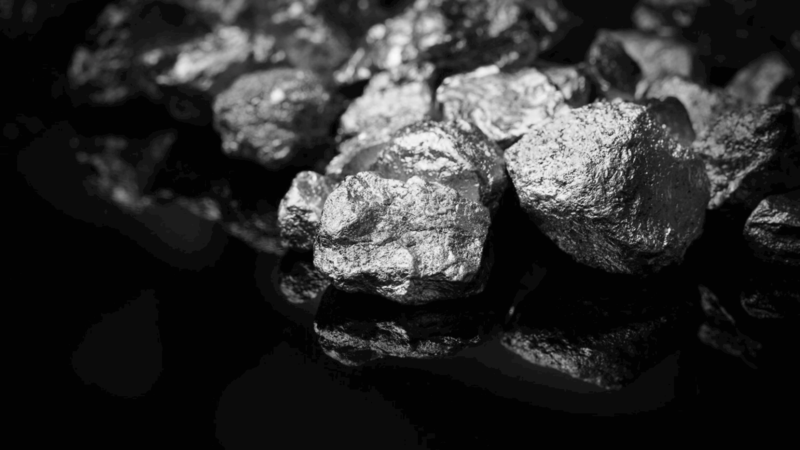 You’re sitting on a goldmine and you probably don’t even know it. Your data is of immeasurable value to your organisation, but sometimes you need some expert help to mine for the gold. That’s what a Datasquad workshop does. We help you sift through the silt to identify where the data value lies and how to use it. Our not-so-secret superpower for drilling down to extract the gold is location, location, location. Here are just a few of the clients that we’ve workshopped together with. Sometimes it’s hard to even know where to start when it comes to solving the mystery of your data. It’s not until you start digging a bit that you discover that the real problem is actually quite different to what you imagined. 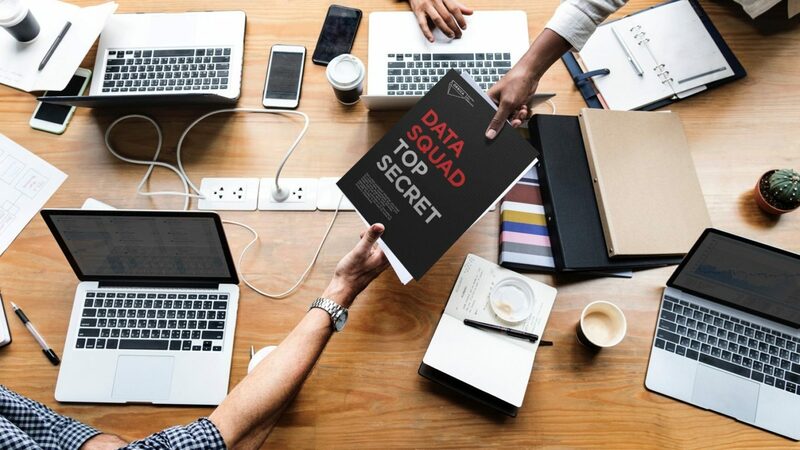 Workshopping is a great way to flush out your data secrets and come up with a plan to get you the results you need. 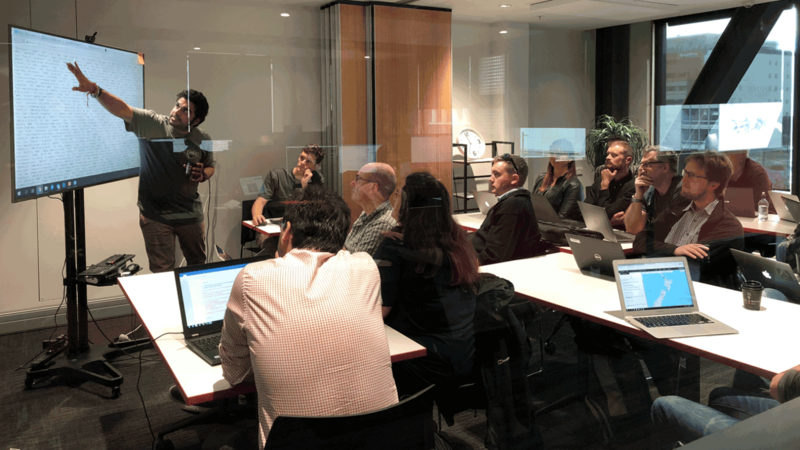 We’ve helped many clients extract gold from their data mountain by starting with a workshop.